The calendar has turned to March which can mean only one thing. It's Indoor State Meet weekend! We have been hyping up the meet all weekend with accepted entries, feature pieces, and heat sheets, but today we preview the events to watch and provide a few bold predictions. 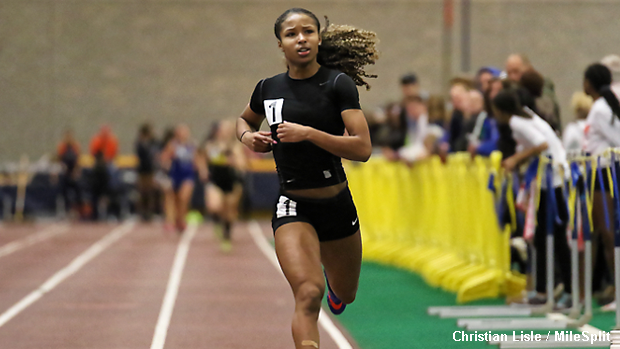 Make sure to watch live on Ohio MileSplit this weekend as we bring you all the races and coverage from this Saturday's festivities.